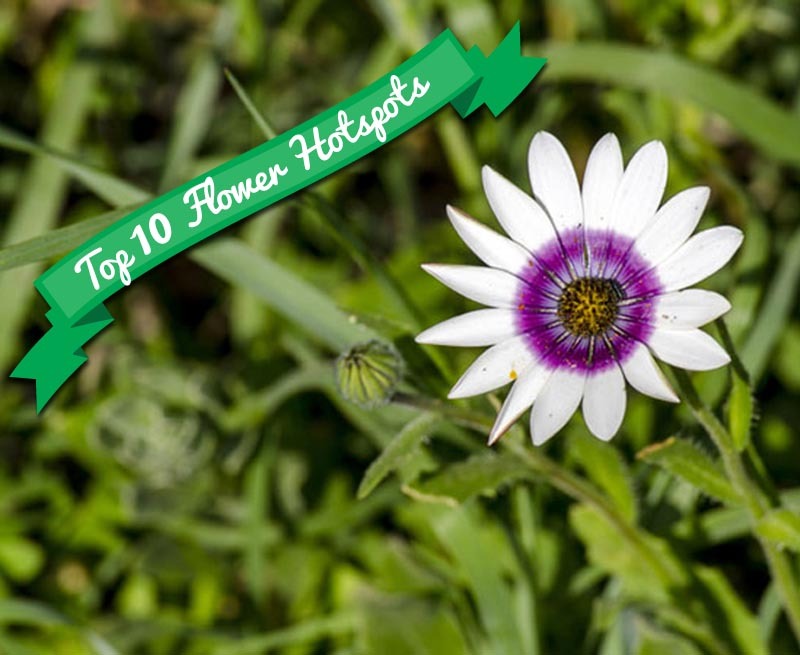 Geelbek’s Top Flower Tips. 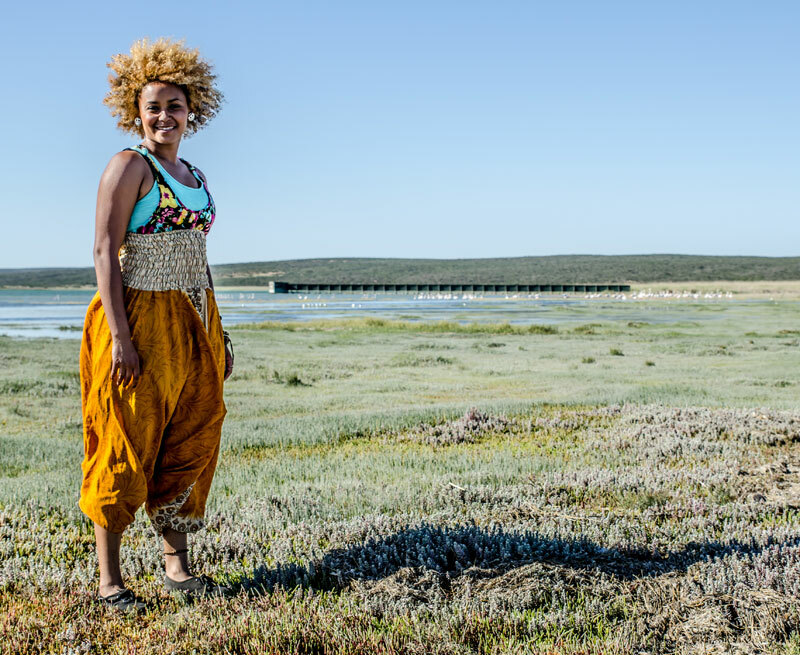 Geelbek Restaurant is located in the West Coast National Park provides a safe haven for the West Coast and South African heritage. The Darling Wildflower Society has been around now for more than a century and the Society’s Show takes place annually over the third weekend in September. 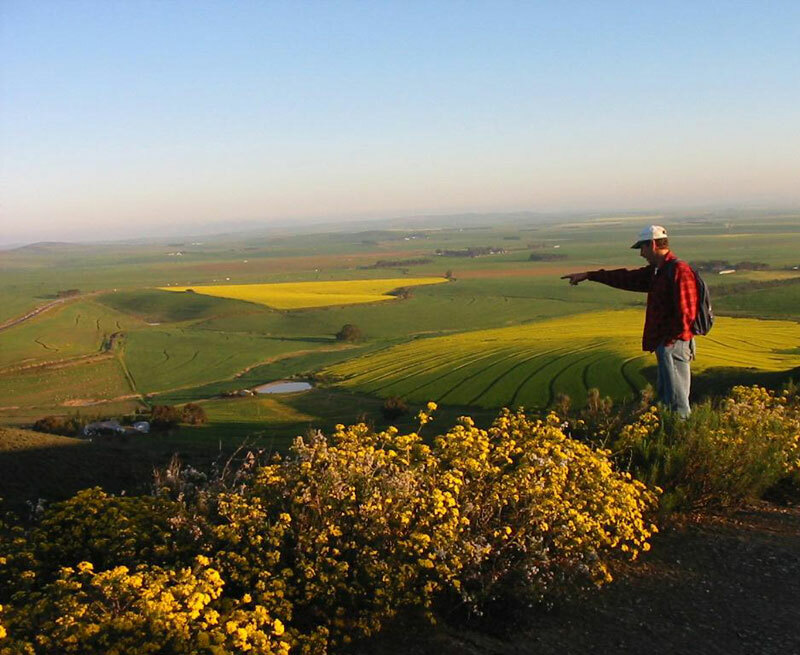 Looking for a flower show? 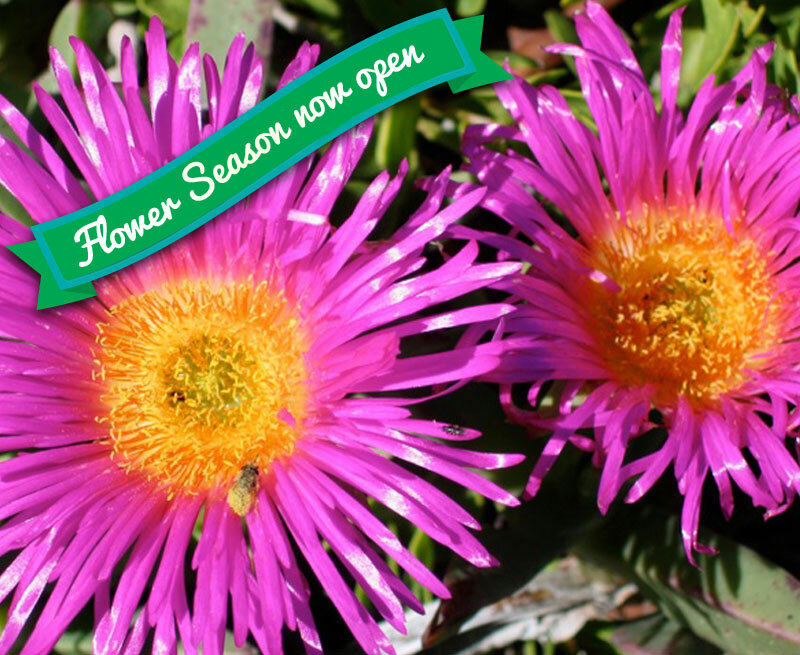 Explore the Cape West Coast to find the flower hotspot of amazing flowers. 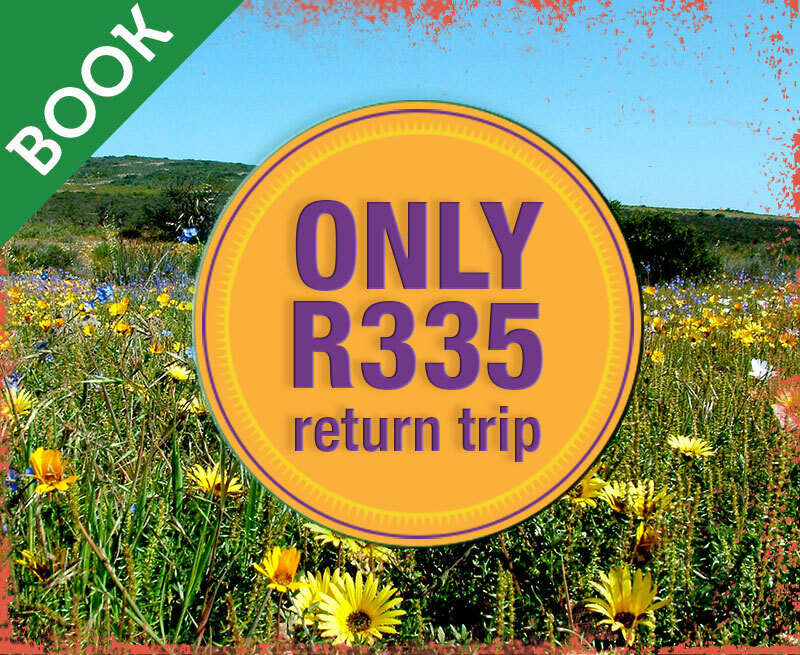 Explore the Cape West Coast and find the most beautiful flowers you could feast your eyes on. Smell, see and enjoy!